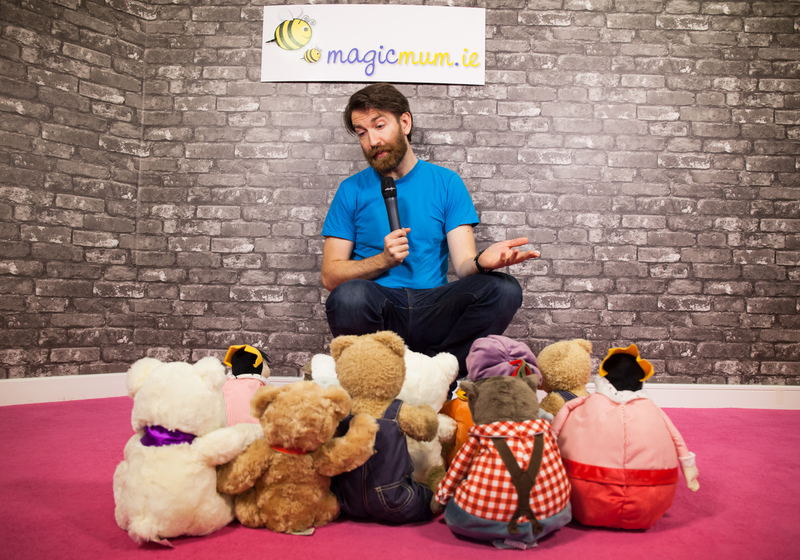 Brand new father and Cork native Colm O’Regan, comedian, author and creator of the hugely popular twitter account @irishmammies has joined forces with leading online parenting community MagicMum.com to become their first ever daddy blogger. 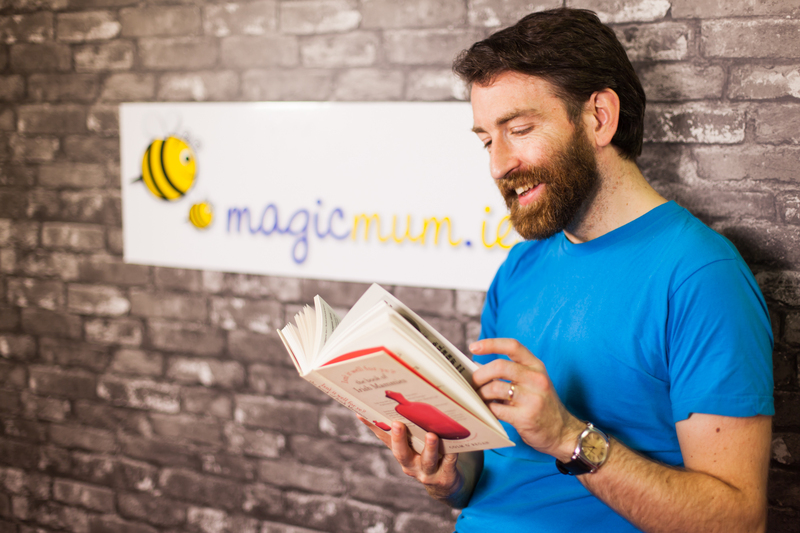 MagicMum is delighted to introduce its new Daddy blogger, Colm O’Regan. MagicMum.com is Ireland’s second biggest online parenting resource site with all the latest lifestyle news stories and advice from pre-pregnancy all the way up to the teen years. It also provides a much needed safe haven for mums (and dads) in the busy forum for advice, counsel and occasional venting! In his first in a series of monthly blogs for the site, Colm describes the moments leading up to and after his wife gives birth to their first child, Ruby. His humorous rendition of labour and reference to the couple as ‘Bumpy and Clyde’ demonstrates exactly why he has the worldwide following that he does. Read more here. Colm debuted his career from his twitter account @irishmammies, which has over 200k followers and growing. Since launching in 2011 he has since gone on to publish 3 books. His first book ‘Isn’t it well for ye’, hit shelves back in 2012 and was nominated for an Irish book award. With the success of his first book it was only a matter of time before Colm treated his fans to more with, ‘That’s More of it Now’ and ‘It’s Earlier tis Getting’ followed suit to both become best-sellers. Not only is he a successful author, Colm has entertained people worldwide with his stand-up comedy show that has previewed globally from North America to Asia, as well as performing at some of top festivals including Electric Picnic here in Ireland. Colm is also a regular on our television screens having featured on Comedy Central, The Late Late Show, as well as his weekly radio column on BBC World Service. Kick-starting 2016, Colm is already working on his latest comedy venture, The Comedy Showhouse, an eight day comedy festival which will see him perform alongside the cream of the crop of Irish talent. The Comedy Showhouse features a host of live shows for broadcast on RTÈ Radio One right across 2016. I’m delighted to be writing for MagicMum about topics that the world needs to hear read more about:the excitement of wondering “whether it’s a poo or a pee”, watching your baby stare over your shoulder as she communicates invisibly with the superior race who sent her here to observe us, how to dance like one person is watching and how to stop yourself from GOBBLING YOUR BABY UP IN ONE GIANT MOUTHFUL GO BECAUSE SHE’S TOO CUTE AND YOU CAN’T HANDLE IT.